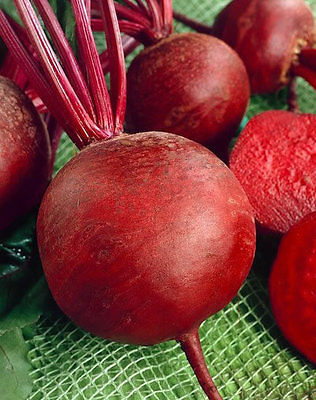 The Ruby Queen beet variety is a great variety for home gardeners who store their crops. The roots are ringless and pickle or can very well. The beets also keep their color when processed.